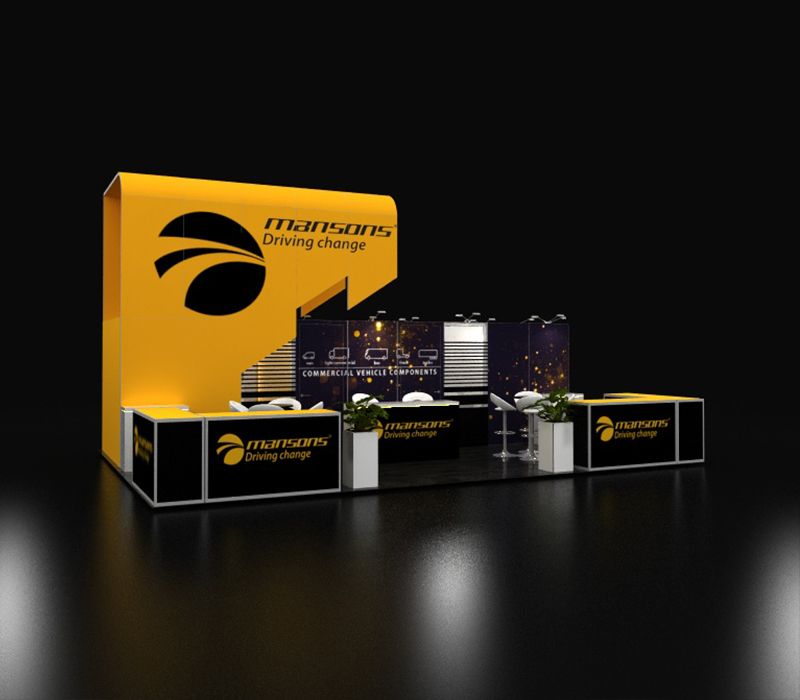 Stand out from your competitors with unique structural elements like this Mansons International 20 x 30 booth. 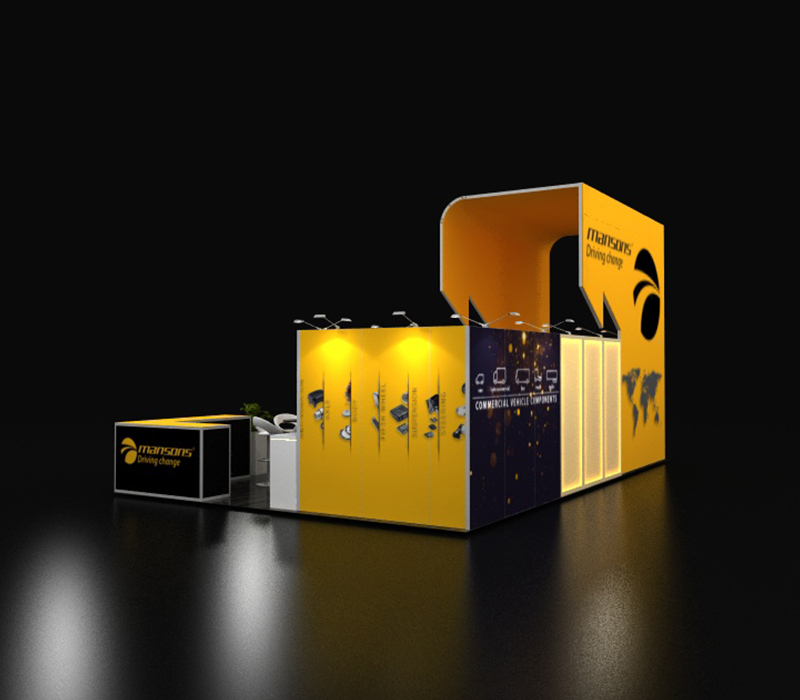 Our trade show displays allow you to custom design any element that you see in this booth. 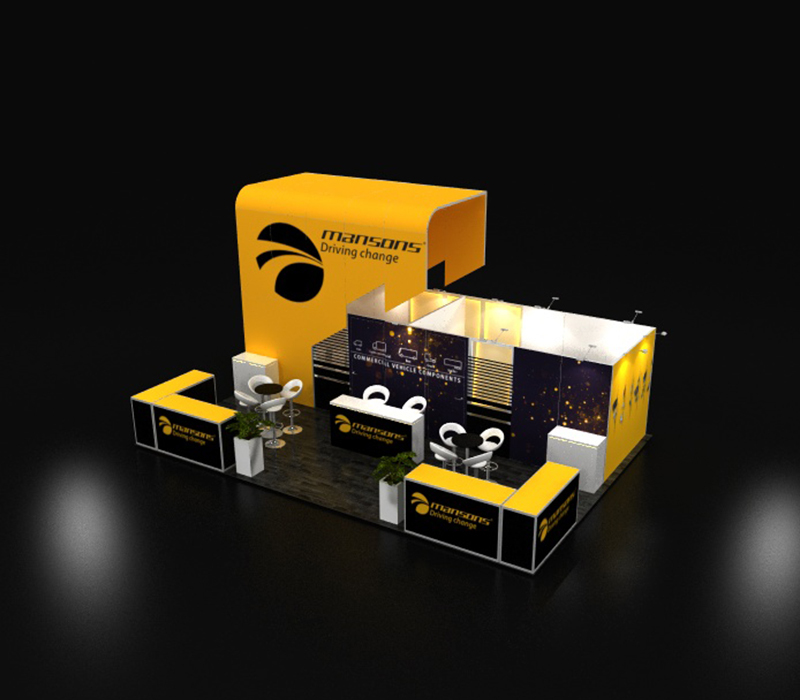 This booth includes an eye-catching structure and a convenient conference room for your potential clients. 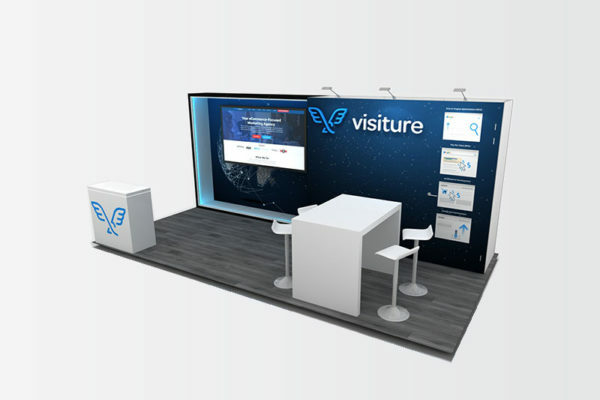 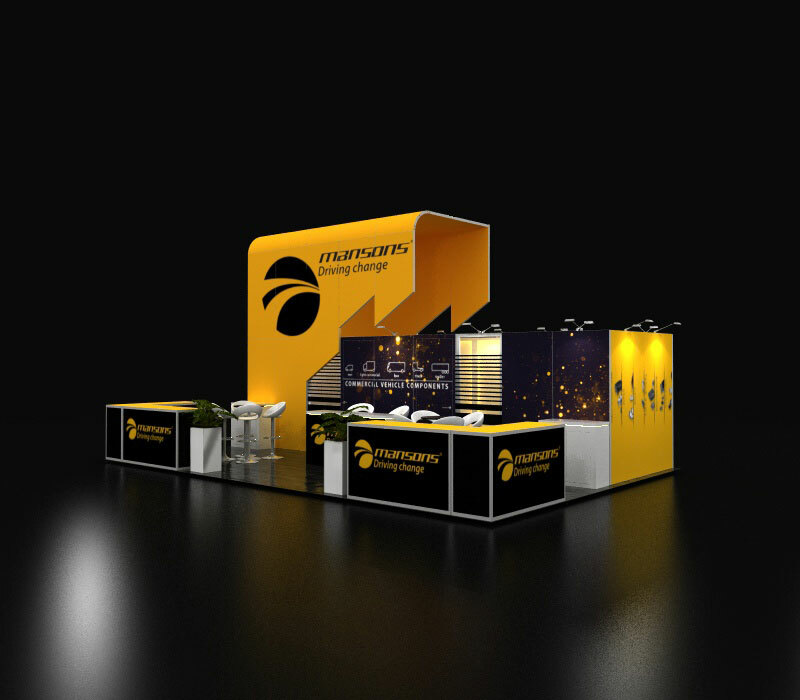 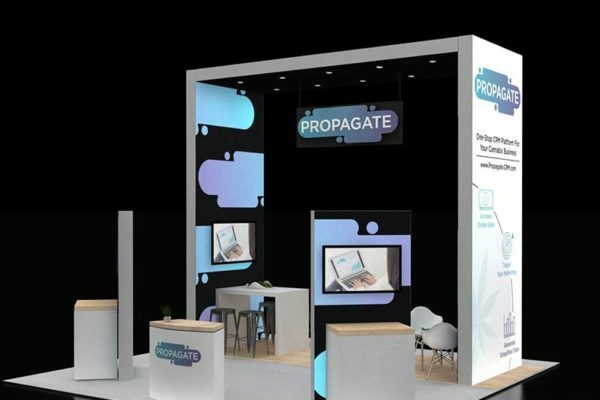 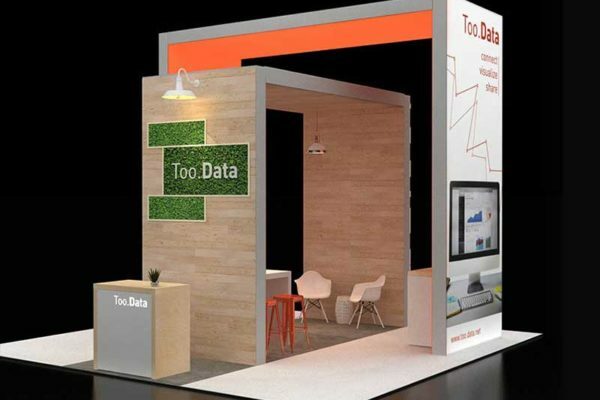 With this booth, you can effectively meet with clients and create new ones with reception desks and meeting areas.